Mobile Telefony Return-on-Investment highly depends on routes that Voice calls take from your network to other mobile networks. Choosing custom, cheap or quality routes to complete calls is key to Mobile Operator's profitability. 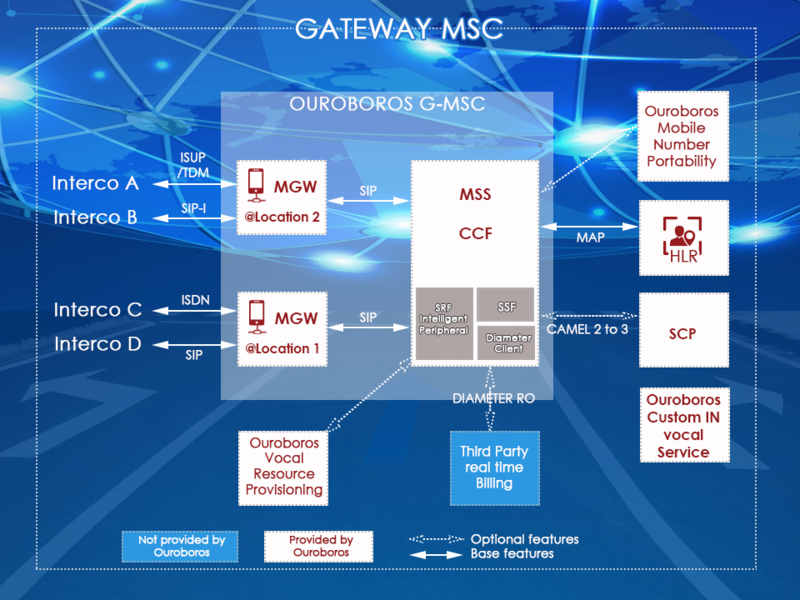 Jumping from a light MVNO setup, where all routing decisions are made by the backing MNO, to a trully full MVNO setup will imply deploying your own Gateway MSC (GMSC) in order to setup route agreements with peers that are more profitable. However, up until now, market available GMSCs are designed for high capacity operators and priced accordingly. - SSF : Camel triggers to SCP in order to deploy Intelligent Network services and billing. - Diameter Ro Interface to Online Charging System for LTE ready billing. - Mobile Number Portability : Ouroboros can design and deploy the MNP service adapted to each country regulation. 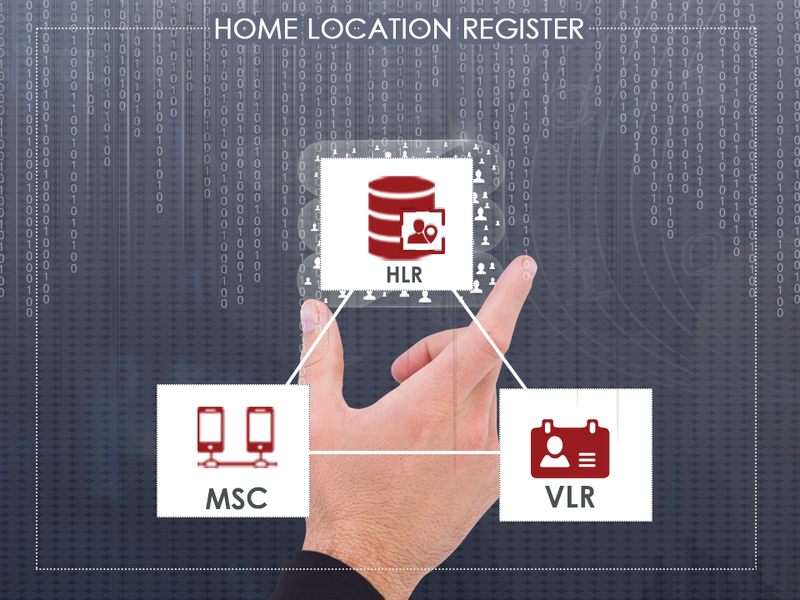 - SRF support : the integrated Intelligent Peripheral allows for deploying voice services controlled by the SCP such as IVRs, Voice Mail Services, Ring Back Tones, etc.. 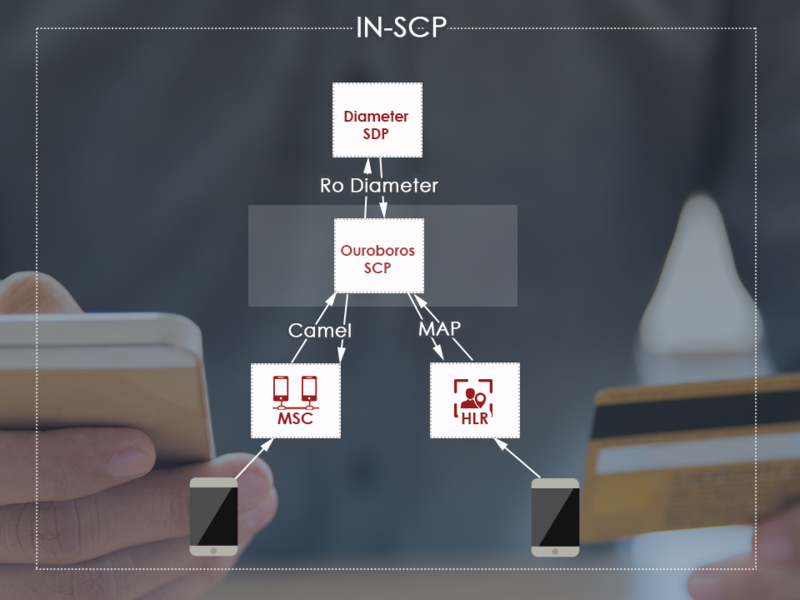 Please note that Ouroboros can also provide MNOs and MVNOs with its own SCP and design custom IN Services, including voice services from scratch. # Support of ISUP, ISDN, SIP, SIP-I and SIP-T routes. # higly scalable from one to many lines through IP, E1s or STM-1. # small form factor (2U minimum requirement) and ability to virtualize the MSS component if needed. # High-level of route customization, based on several criteria such as Dialed number, Dialing number, incoming trunk, etc.